Radio Woking is playing GuilFest bands every hour in the run up and during GuilFest 2014 to celebrate the return of the areas biggest live music event. 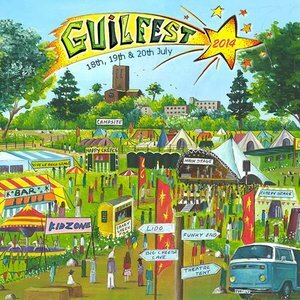 At Radio Woking we are GuilFests biggest fans, and to prove this we will play a variety of GuilFest acts from stages all across the festival, not just the pop acts! Radio Woking and GuilFest, as eclectic as you can get.